I am soooo freaking excited to share this cover with you guys! As it happens Krys is a personal friend of mine. We met years ago writing in play-by-post roleplaying forums so I know first hand that her writing is fantastic, she's also a very talented musician and pretty much one of the coolest people I know. Check out her newly launched website for more details. FALLING STARS should be released on March 31st so expect a review from me as soon as I can fit it into my schedule and in the meantime you can read SEEING STARS by Ellie Potts. You met them in Seeing Stars, and now they’re back. After celebrating the success of their movie Gateway and a leap into wedded bliss, Alisa and Logan Rider separate for a few months as they each venture into their own new thing: Logan is cast in a high-budget action film which is the stepping stone into the next chapter of his stardom, while Alisa has become a writer on the TV show Family Insurance, showing great interest in not only producing the show but casting as well. Since Logan will be busy with his movie, the studio hires Evan Gable, an up and coming director in the independent market, to help on the Gateway sequel. Alisa’s first impression of Evan leaves a sour taste in her mouth, but when she is sent on a scouting trip to New York City with him, she sees a different side of him. Feelings begin to develop, but Alisa is determined to keep him at a safe distance. She’s in love with her husband, Logan. When she gets back to Los Angeles, Alisa discovers a terrible secret her husband has been hiding, leaving her an emotional mess. She thought she had it all. She thought she was finally content. 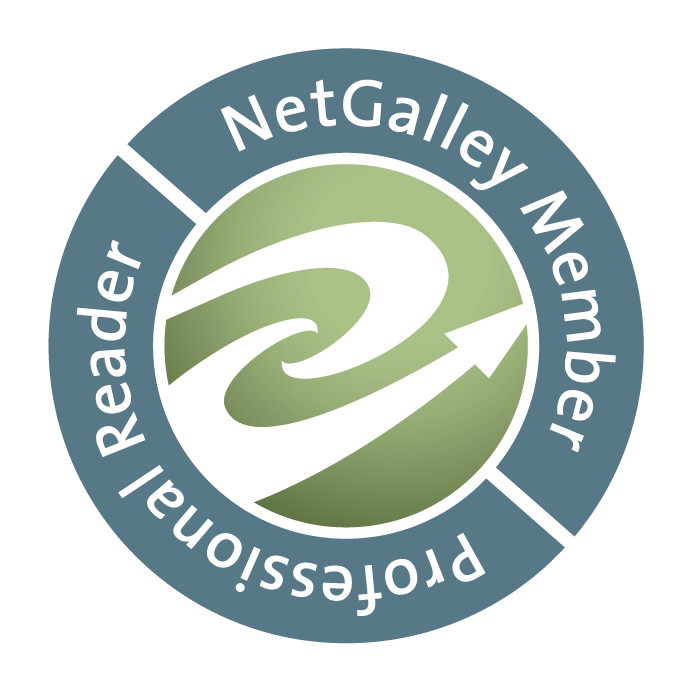 After finding her Prince Charming, and expecting a happy ending, Alisa becomes torn between loving him and leaving him. Can she forgive him a second time? 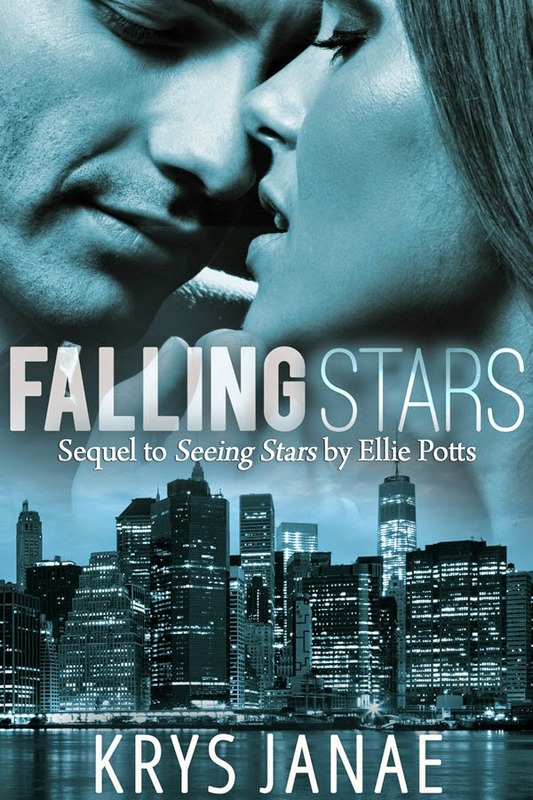 Falling Stars is the sequel to Seeing Stars by Ellie Potts.